The Lumberyard Arts Center is where art and community come together. 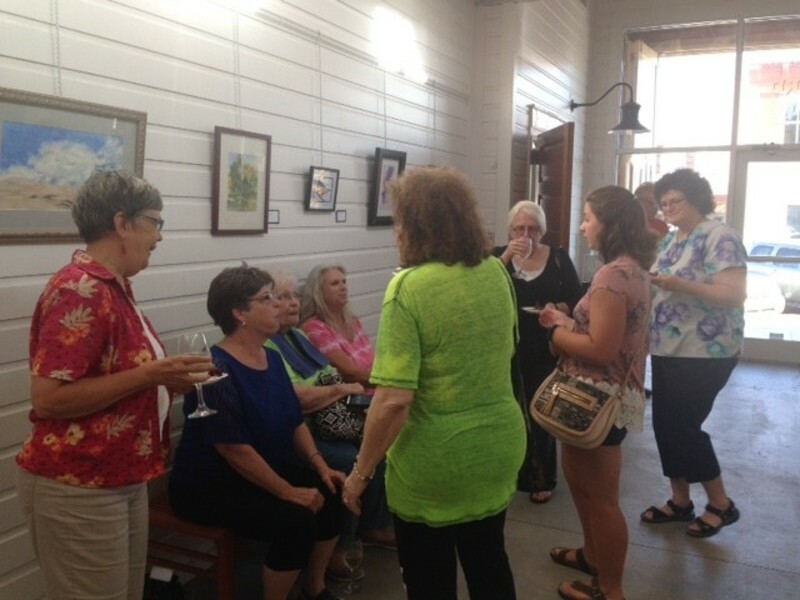 Located in a renovated lumberyard in the heart of Downtown Baldwin City, the arts center hosts rotating gallery exhibits and a variety of events and classes in a unique historic setting. Annual events include Third Friday Artwalks June through September; Bluegrass & BBQ in the fall; and the Chocolate Auction on the Sunday before Valentine’s Day. Community members and visitors of all ages will find the cornerstone building a grand gathering place full of friendly folks, fun activities, and art!